Avon has a huge Labor Day Sale going on right now. Lots of fabulous deals. 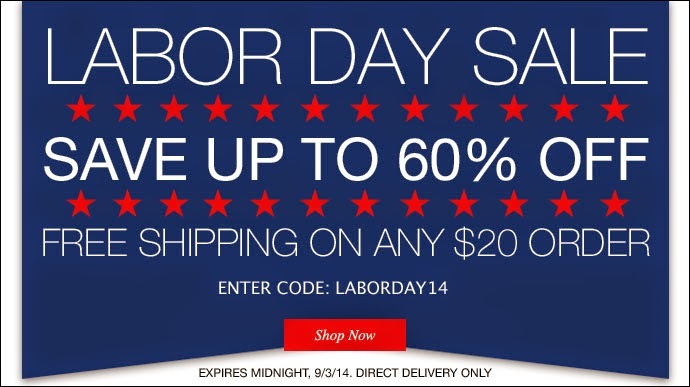 Shop the Gymboree Huge Labor Day Sale! Crazy About Nail Polish? Join Julep Maven!